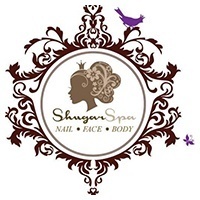 Established by veteran beautician, Ms Jenny Ho, Shugar Nail Spa offers a one-stop beauty solution for skin and nail care. 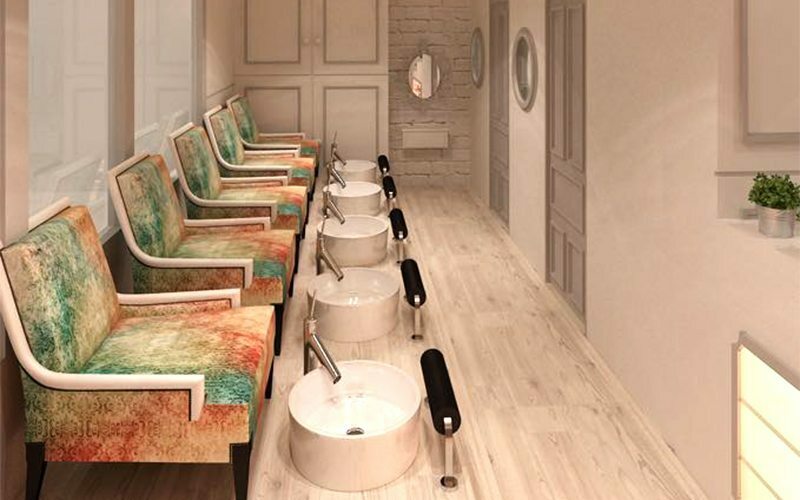 The luxuriously minimalist interiors of the spa offers clients a pampering oases to unwind with a bevy of treatments. Boasting a team of therapists, nail artists, manicurists, beauticians, and eyelash specialist, the spa prides itself on the wide array of treatments offered, including mani-pedis with nail art styles from Japan, oxygen facials, eyelash perming and extension services, and rejuvenating body massages and post-natal massages.